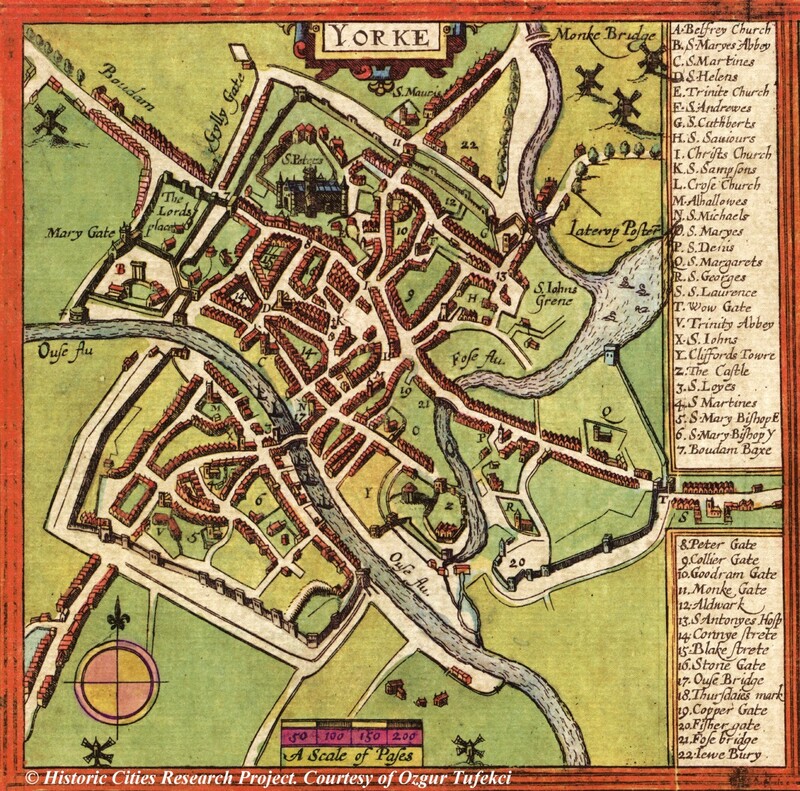 Get the Book – Walk the Walls! 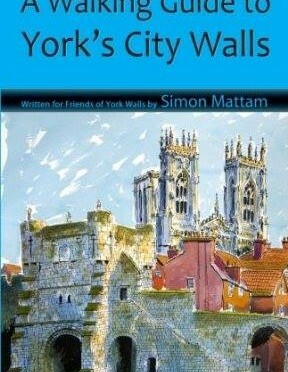 Friends of York Walls are pleased to announce that the book “A Walking Guide to York’s City Walls” by Simon Mattam is now available. Order from amazon.co.uk at £5.99. Available to buy at FoYW “open days & events”. 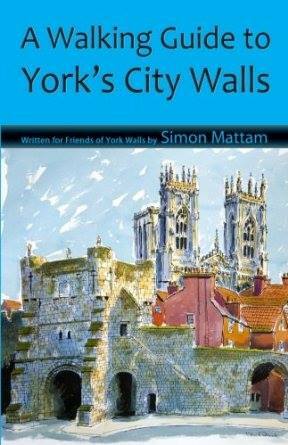 Also stocked by local York outlets including VisitYork, Waterstones, WH Smith. For enquiries about bulk supply and discounts please contact Eboru Publishing at www.eboru.com.